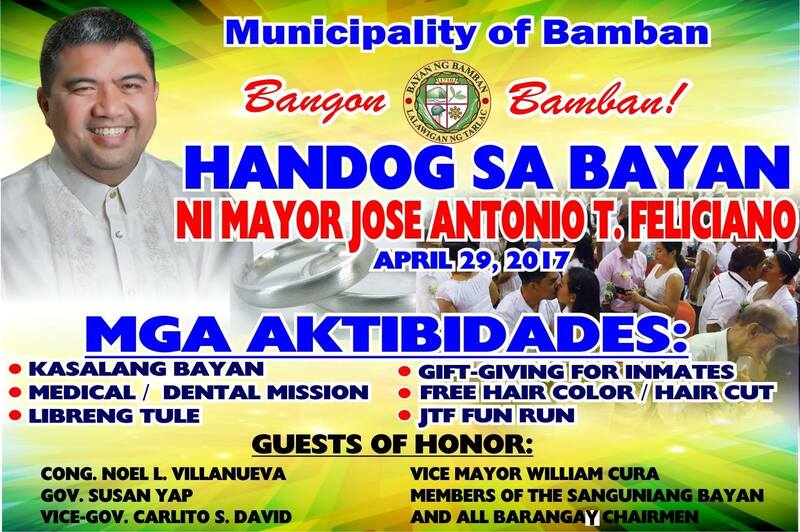 WELCOME TO BAMBAN, TARLAC YOUR GATEWAY TOWARDS NORTH! 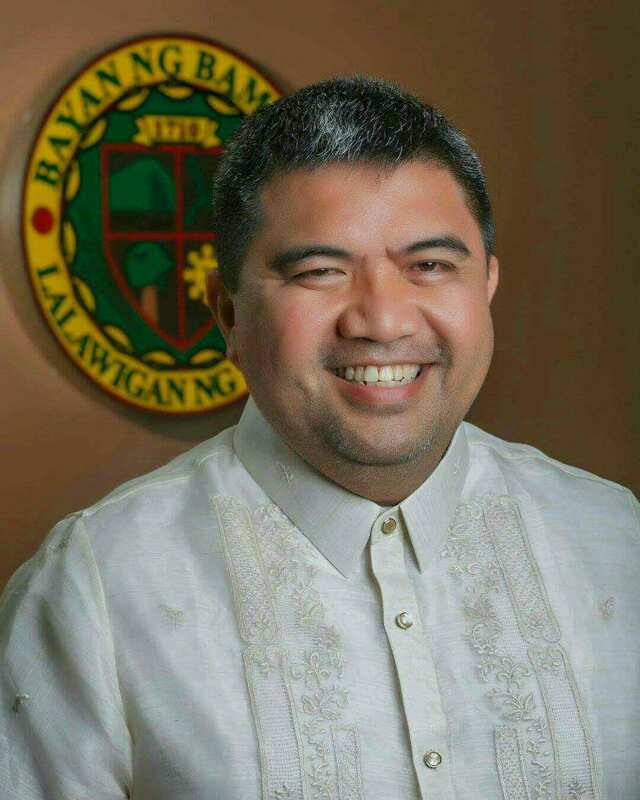 After my Sworn of Office, which is a sacred moment for me, as it seals my undertaking with the people of Bamban , I have once again close my eyes and started to visualize my dream for the town of Bamban. Then, once again I stood and organized myself and start planning to work out all the plans and programs that I have promised to my fellow Bambanense. Just like the cliché said, “PLAN YOUR WORK AND WORK YOUR PLAN”. Revisiting the day when I first raised my hand showing my sincere and faithful covenant to the people of Bamban, I have seen that through ELA, my agenda in governance which is anchored with the key word RENEWAL can be realized.